WePlay! will host another installment in their Madness series of online Dota 2 events which will feature some of the best teams from the EU and CIS region In February, 2019, the WePlay! 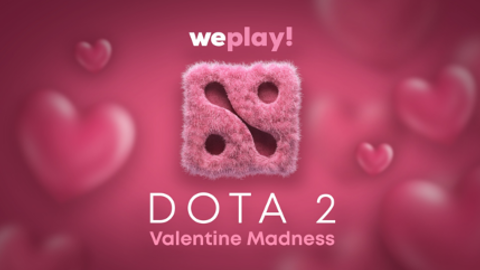 Valentine Madness will feature a $100,000 USD prize pool.